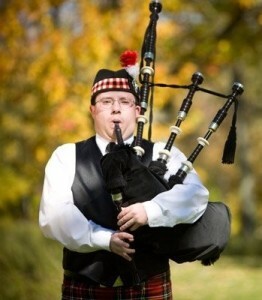 Started piping at the age of 15. 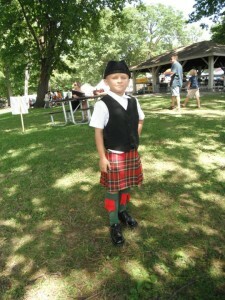 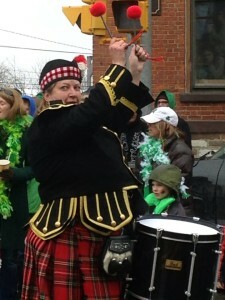 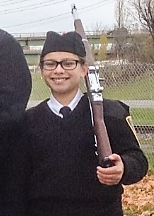 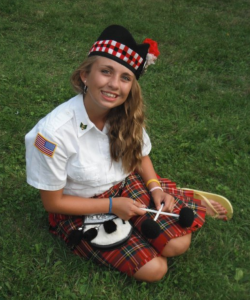 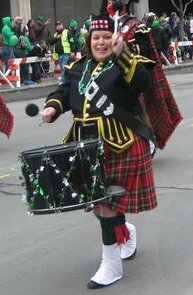 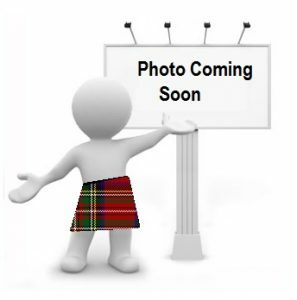 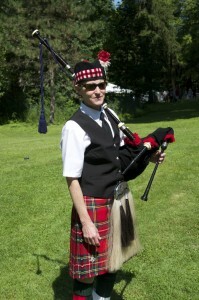 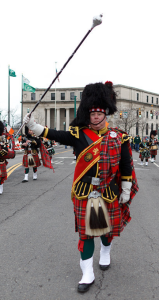 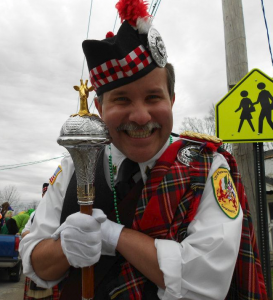 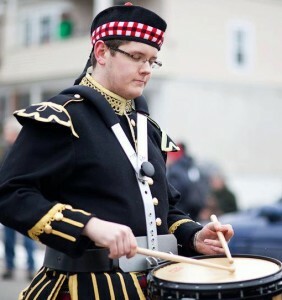 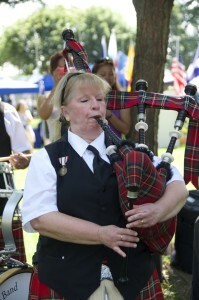 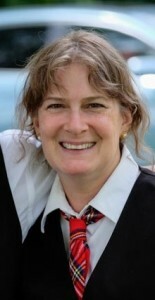 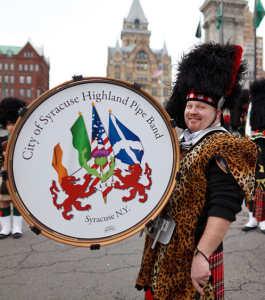 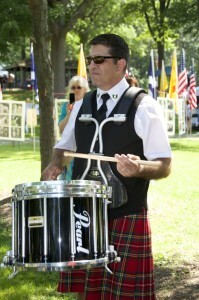 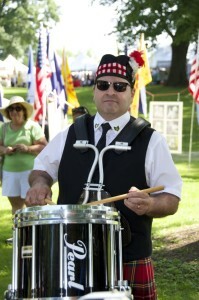 Jack formed the City of Syracuse Highland Pipes and Drums back in 2003. 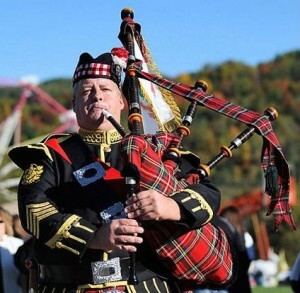 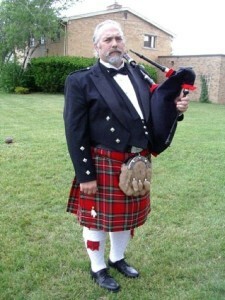 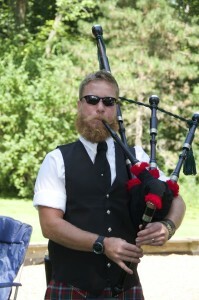 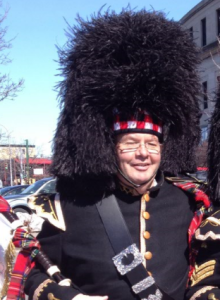 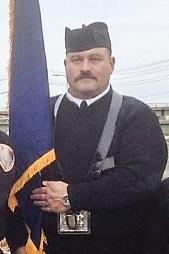 Jack was the former Pipe Major for the Syracuse Kilties and has competed with the Syracuse Scottish and Mohawk Valley Frasiers, earlier in his career.